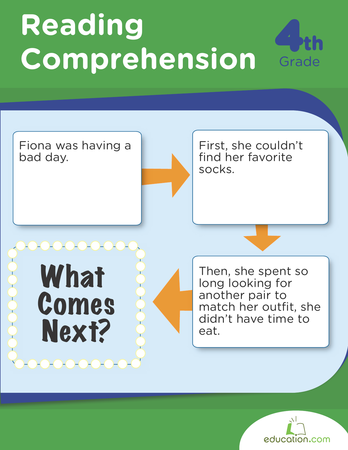 Build up your students’ reading comprehension as they learn about the various features of nonfiction text structure. In this exercise, students will focus on an informational piece with a cause-and-effect structure and practise active reading skills. Use this resource with your students to read an interesting article about weather while gathering information from text features. Instead of looking a word up in the dictionary, practise using context clues to find the meaning of unknown words. 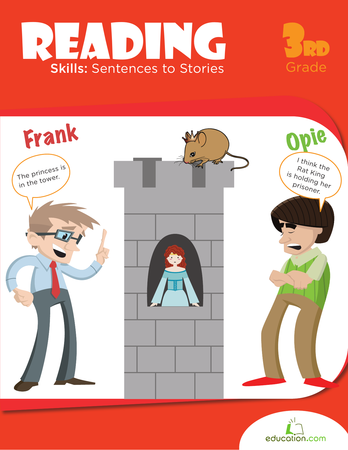 Keep your budding reader organized with a reading response journal! Print out several of these response pages to create a homemade reading log. Use this worksheet to help your students analyze and talk about cause-and-effect text structure.